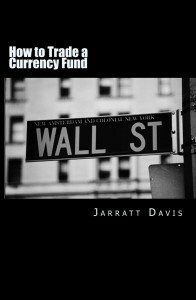 For those who have always dreamt of making it big in the forex trade and be professional currency traders, the book ‘How to Trade a Currency Fund’ written by Jarratt Davis is a great resource to expand your knowledge and learn to execute the trades that matter. If you thought that trading in hedge funds is something that only the high flyers and bank executives, you should read this book to know how one smart young man decided to change his destiny and armed with no industry experience and with zero qualifications leaped into the forex market and came out a winner. 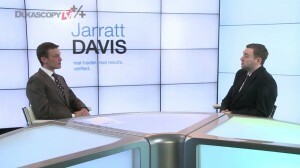 This book sold hundreds of thousands of copies because it promises to detail how Jarratt Davis, the author, made such a tale worth learning from. The book is titled ‘How to Trade a Currency Fund: The Step by Step Guide That Shows How Anyone Can Trade a Fund’ but I can tell you at this point that if you have no idea what forex trading is or how the money market works, this book is not the best place to start. This is because Jarratt focuses on showing the intermediate forex trader how to advance and achieve constant and consistent success and building a career in trading in currency funds rather than guide them to get started. If you have a little experience in trading in the forex market, you will find this book not only insightful and an excellent read but also a gateway into a heaven of immense beneficial information for those who need it. This book is devoid of any of the fluff and junk that many writers, especially of today who are more focused on getting backlinks rather than providing quality information to those who want it. The thrilling and at times horrific but genuine revelations the writer makes in this book makes it not only an exciting read but also a captivating story of perseverance, dedication, hard work and constant research. 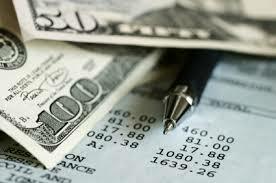 You have probably read quite a number of investment books recommended by other forex traders, but this one is different in one aspect: Jarratt Davis, the author, is a self-made millionaire who entered and taught himself forex trading in 2005 with the intention to support himself as he trotted the globe, but it made him better than what he expected. 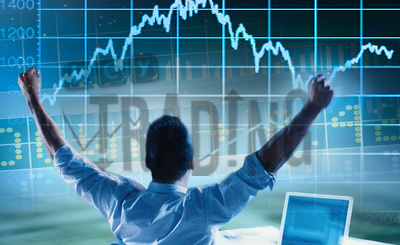 He manages to transform himself from a self-employed trader in the retail field and gradually progresses through the ranks to trade in hedge funds rubbing shoulders with the most respected and successful professional forex traders and other investors and traders. The education you should expect to receive from Jarratt Davis’s ‘How to Trade a Currency Fund’ may form the backbone of the most defining moments of your life as a trader, the mistakes that Jarratt made will help you avoid wasting time making and rectifying the same mistakes. This, simply put, is the best way to be better than the author, and as you already know, the author is a successful guru in FX.